Why I Started Freedom To Shine?! 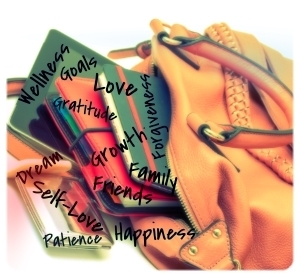 Freedom of Shine Mission & Purpose Practical wellness advice for today’s woman of color. This channel hopes to serve people of all backgrounds but will focus on the improvement and wellness of Black and Brown women, our relationships and … Continue reading Why I Started Freedom To Shine? !